Showing results by narrator "Rod Rawlings"
By: Thomas Jefferson et al. Resentful of their government's abuses and usurpations, thirteen colonies declared their right to become independent States. 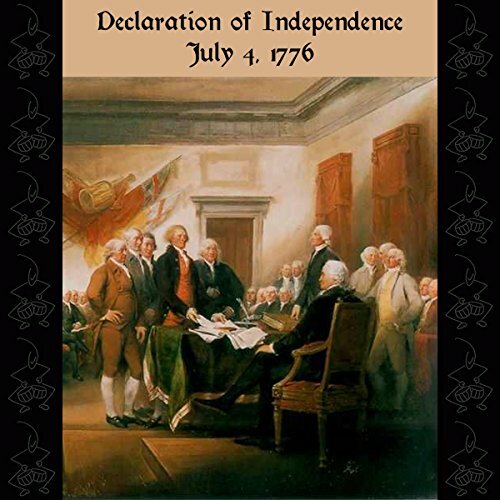 The Declaration of Independence codified beliefs held in common by thirteen British-American colonies. These beliefs included the assertion that it is "the duty" of the people to terminate an abusive government. That obstructions should not be placed against the lawful migration and naturalization of foreigners.